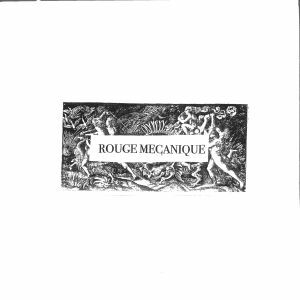 After a splendid, sought after 12" on Pyramids Of Mars, an already expensive edits split EP with Red Axes and his highly original and acclaimed self released debut album "Don't Touch My Sister", Rouge Mecanique delivers a stone cold classic Ep for Discos Capablanca. The psychedelic steady muscle of 'All Will Be Changed' aims to destroy visionary dance floors. 'Sans Scrupules' is the most surprising acid banger you will likely hear this year. 'Ampedusa / Xaver' defies description and its mutant sound could evoque ecstatic early minimal house references, kraut and concrete music. 'Can I say' is simply put the most elegant, languid way to say goodbye to an Ep that exudes sheer brilliance and character. 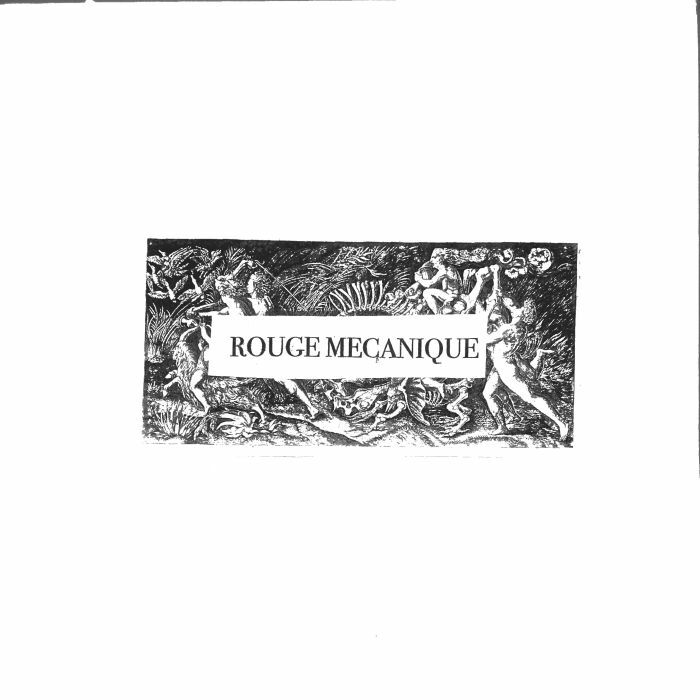 Housed in hand silkscreened sleeves with art by Capablanca. Timeless applies here.